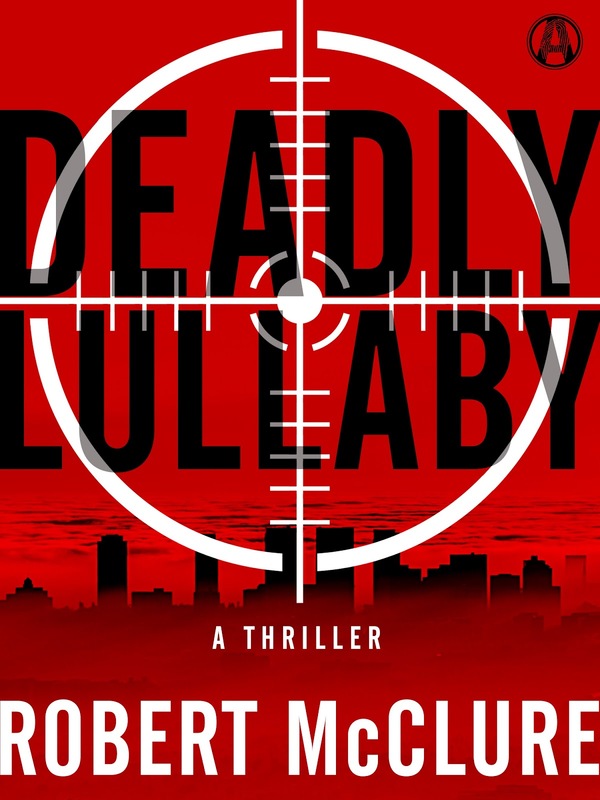 Thank you for joining us on the Virtual Book Tour for Deadly Lullaby, a Suspense Thriller by Robert McClure (29 September 2015, Alibi, 348 pages). PREVIEW: Check out the book's synopsis and excerpt below, as well as our Q&A with author Robert McClure. Please do take part: comment on our post and follow the tour where you will be able to read other excerpts (☀), interviews (ℚ), and reviews (✍) . Caught up in a clash of crime lords, weaving past thugs with flame-throwers who expend lives like pocket change, Babe and Leo have one last chance to face the ghosts of their past—if they want to live long enough to see their future. Robert McClure read pulp fiction as a kid when he should have been studying, but ultimately cracked down enough to obtain a bachelor's in criminology from Murray State University and a law degree from the University of Louisville. He is now an attorney and crime fiction writer who lives and works in Louisville, Kentucky. His story "My Son" appeared in The Best American Mystery Stories, and he has had other works published in MudRock: Stories & Tales, Hardboiled, Thug Lit, and Plots with Guns. Hello, this is Robert McClure. Thanks to Books Chatter for hosting, and to all you readers for showing up. Please read DEADLY LULLABY. You'll be glad you did!